Russia’s largest international cargo carrier, AirBridgeCargo Airlines (ABC) has appointed Globe Air Cargo as its exclusive GSA partner in Poland. 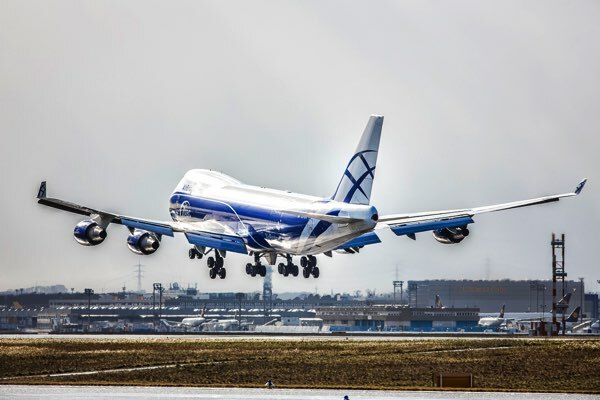 AirBridgeCargo Airlines (ABC), the scheduled cargo subsidiary of Volga-Dnepr Group and Russia’s largest international cargo carrier, has added one more Boeing 747-400ER Freighter to its current fleet. AirBridgeCargo Airlines (ABC), part of Volga-Dnepr Group, is launching a new Boeing 747 freighter service from Amsterdam, one of its European gateways, to Almaty, Kazakhstan. September, 15 – AirBridgeCargo Airlines participated, for the 3rd time since 2006, in Air Freight Asia 2009 (AFA)- one of the major air cargo industry events in the region of Asia & Pacific, held bi-annually and gathering major freight carriers, airports, aircraft manufacturers, aviation service suppliers, industry media, freight forwarding community, and other participants. 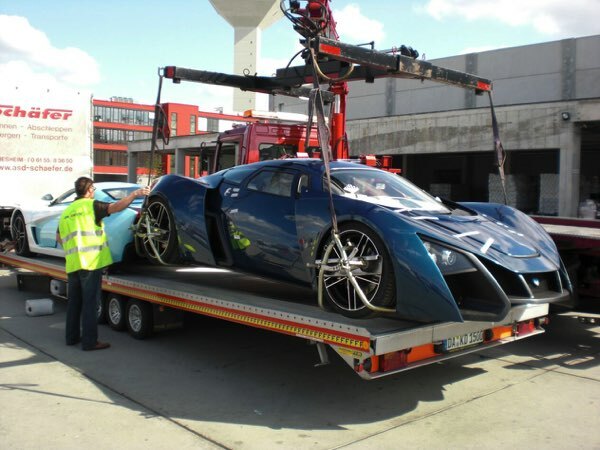 On the 10th of September AirBridgeCargo Airlines have been honored with the opportunity to transport first ever Russian sport cars to the 63d International Motor Show IAA Cars in Frankfurt/Main. 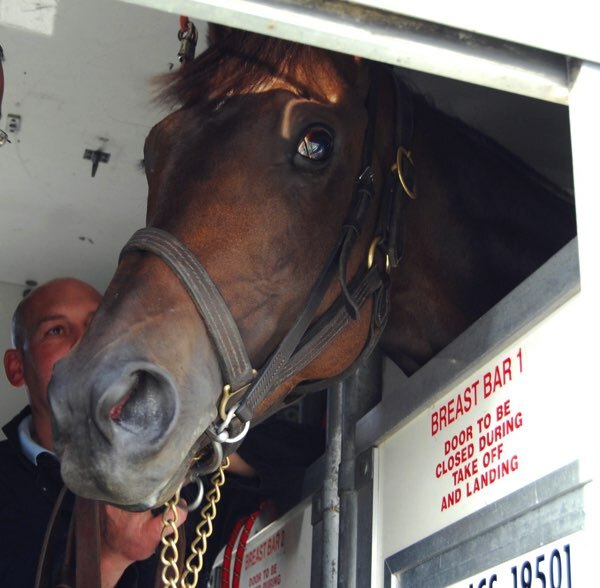 AirBridgeCargo Airlines (ABC) reinforced its reputation as a leading carrier of bloodstock by transporting British-trained racehorse, Bronze Cannon, to Russia to compete in the prestigious President Stakes. 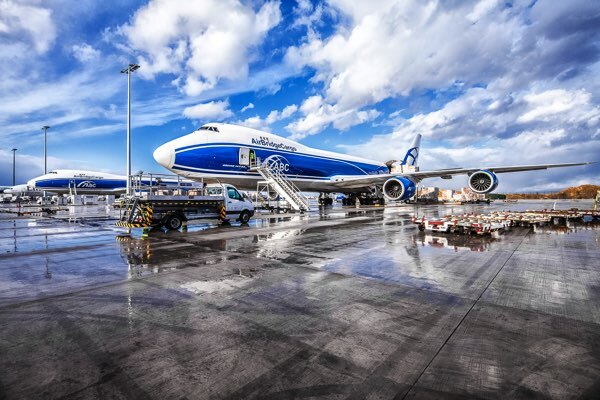 AirBridgeCargo Airlines (ABC), Volga-Dnepr Group’s scheduled cargo airline, is expanding its freighter services from Europe to Russia with a new route between Milan, Italy and Moscow. 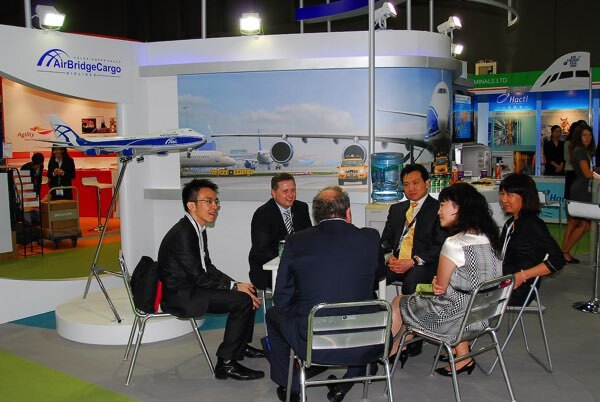 Giving freight forwarders sending cargo to Russia the chance to win valuable prizes in its ‘Spring is in the air’ promotion resulted in higher cargo volumes for AirBridgeCargo Airlines and the opportunity to thank customers for their outstanding loyalty to the airline. AirBridgeCargo Airlines (ABC) has launched a new weekly Boeing 747-400ER freighter flight from Moscow’s Sheremetyevo Airport to Maastrict, providing a further gateway into Europe for customers in Asia. AirBridgeCargo Airlines (ABC) today celebrates the fifth anniversary of its first scheduled cargo flight. 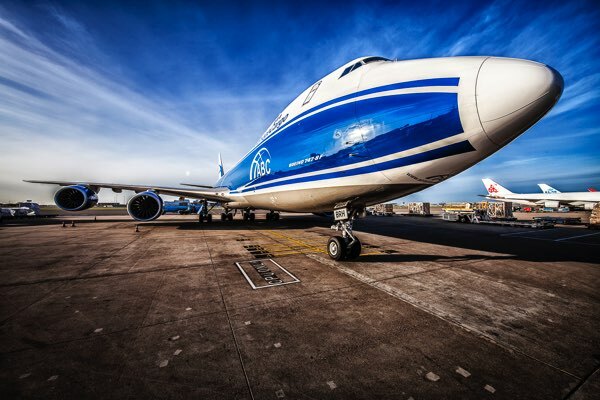 According to results shown by it in 2008, AirBridgeCargo Airlines, a company of Volga-Dnepr Group, was named the winner of the Wings of Russia Award as Airline of the Year – Cargo Carrier Operating in Domestic and International Air Lines. AirBridgeCargo Airlines (ABC) has safely delivered two white tiger cubs on its scheduled flight from Frankfurt to join the Brothers’ Zapashny circus in Moscow.